The sharrows are down on Main Street and it’s time for education and promotion. Please bring your bike and show people how to take the line on Main Street. 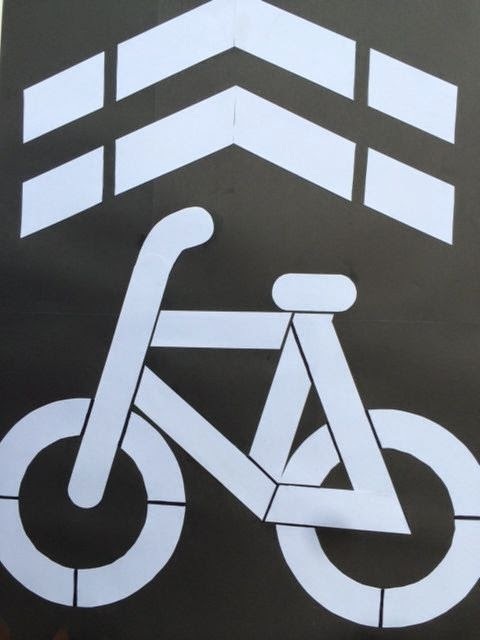 Karin Clifford and Nancy Nelson will be there to provide guidance on how to ride a sharrow!